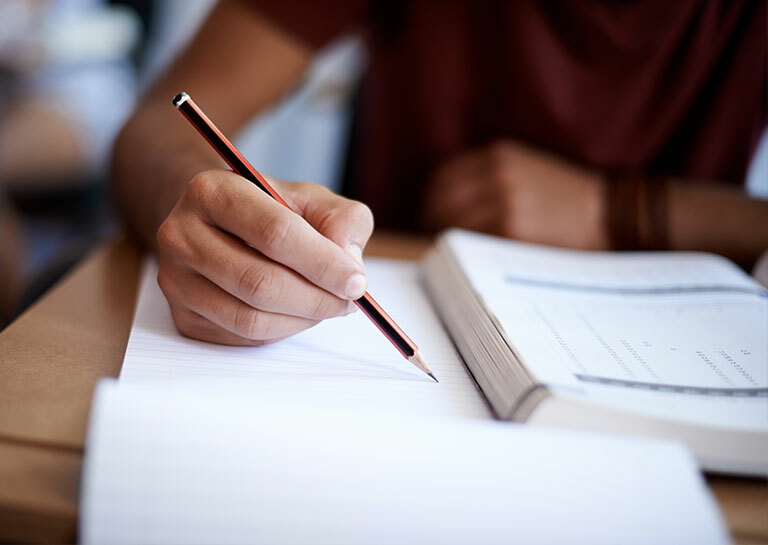 Taking practice tests is a great way to boost skills and test new strategies, as well as to identify the types of questions you’re comfortable with and those on which you need more help. You can also work on pacing, practice your guessing strategies, and fine-tune your analytical skills. While you can accomplish some of these same things by taking tests in a book or even online, taking tests under real conditions and having your results reviewed by one of our experts helps analyze your progress while desensitizing you to the testing process. 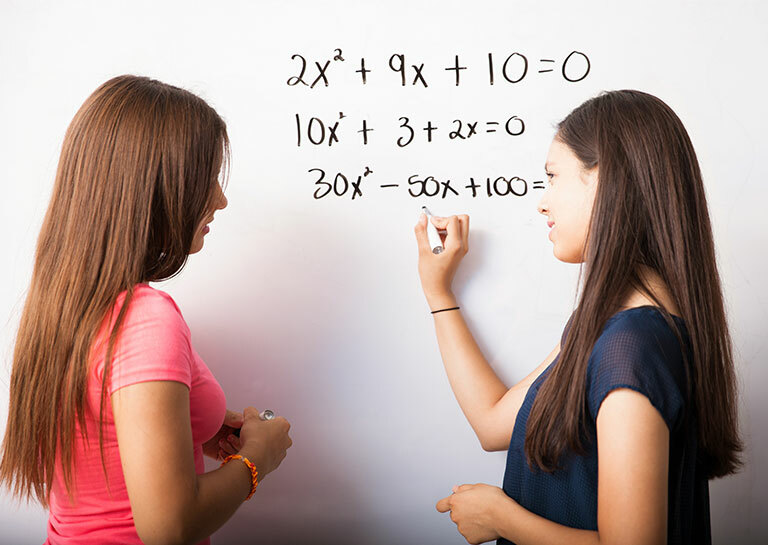 Our tutoring series and group classes offer multiple practice opportunities. However we also offer an a la carte option for students who are not yet enrolled. 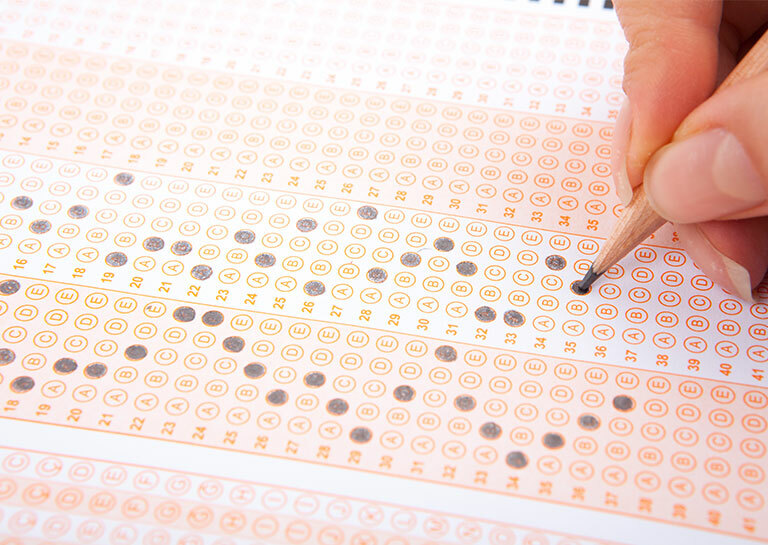 Call us today to schedule your practice test at any one of our centers.